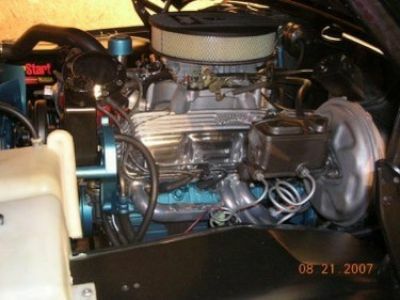 Recent restoration including paint/body, interior, engine/drivetrain, etc. 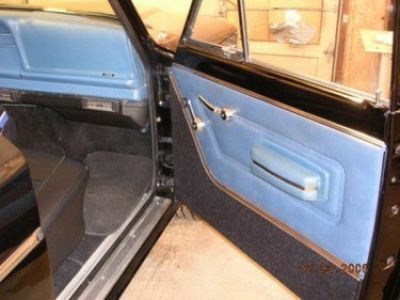 I do not have a good picture of the interior but it is every bit as nice as the exterior. 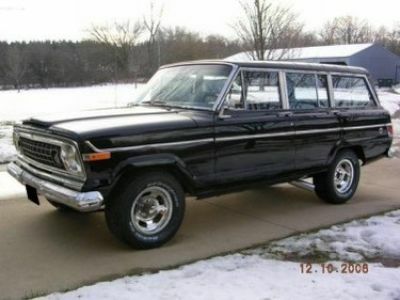 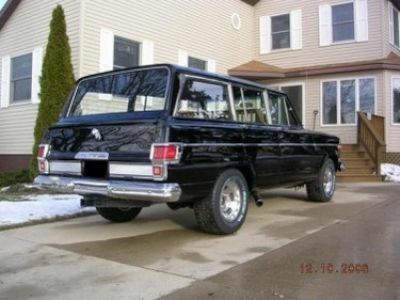 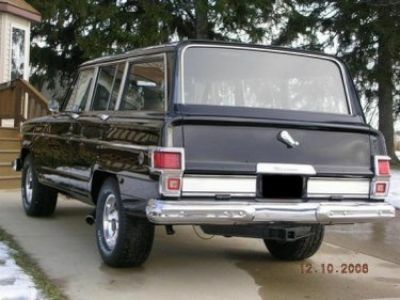 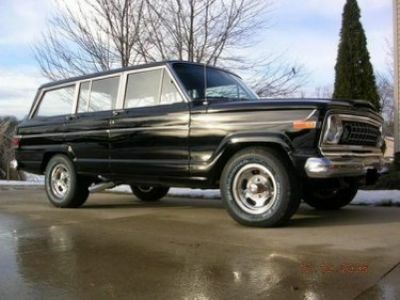 It is all original style with 2-tone blue and black and two bench seats (6 passenger).